My mind and body are still recovering from the American Library Association Annual Conference. I love attending conferences and spending time with people who inspire me to be a better teacher-librarian, but it takes me a long time to get back into the swing of things after a conference. In my daily life, I require a lot of alone time to read, reflect, and share information that I hope teachers and librarians will pass on to their students. 50% introvert? 50% extrovert? Perhaps. I compiled resources that you may have missed during the conference. Happy reading and exploring! 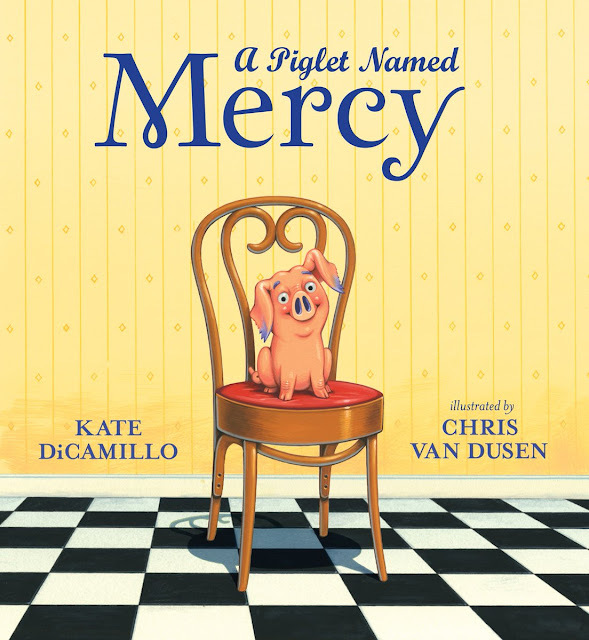 Editor Andrea Tompa's profile of Kate DiCamillo. 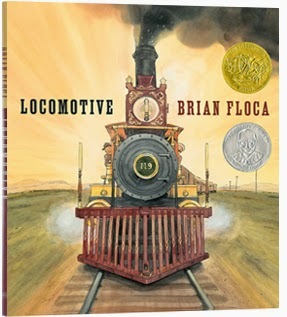 Editor Richard Jackson's profile of Brian Floca. Two-time Newbery Medalist Lois Lowry talks about libraries past and present. 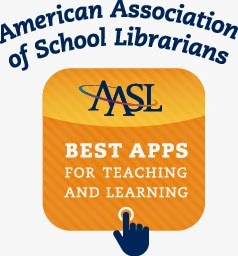 ALSC recommended twelve more Great Websites for Kids. * Quarked! Adventures in the Subatomic Universe! 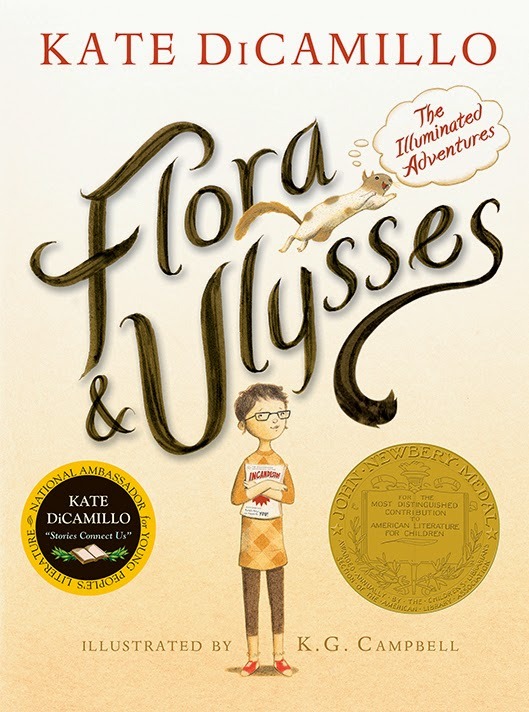 Which Newbery books influenced Amy Timberlake's writing? Kate DiCamillo, Holly Black, Kevin Henkes, Amy Timberlake, Vince Vawter, and the 2014 Newbery committee.